Binford Luthiery is based in Auckland, New Zealand. 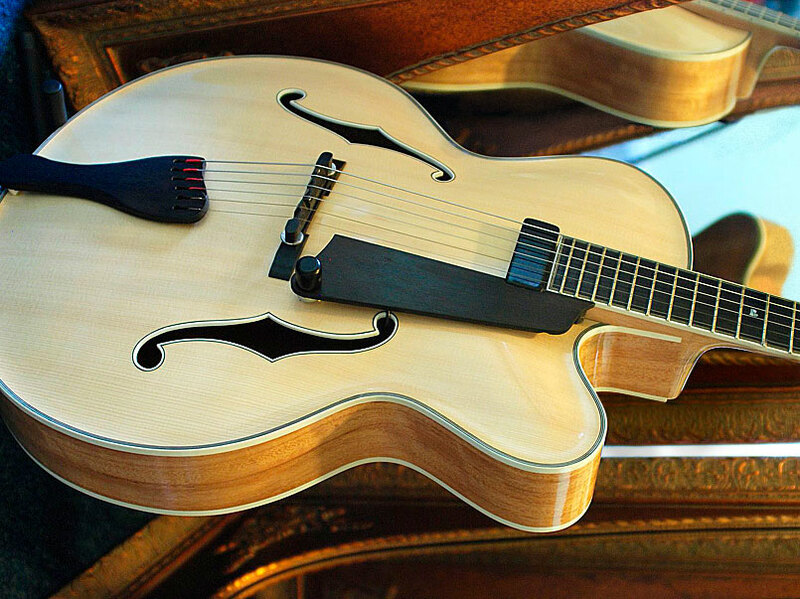 Specialising in jazz archtop guitars, luthier Trevor Binford produces custom quality handmade stringed instruments. Trevor also builds and repairs acoustic flat tops, ukuleles and electric guitars. Binford instruments are known for their beauty and playability. Trevor Binford's love is to build guitars, basses and ukes that are treasured and destined to improve with age. Archtop guitars are his specialty but all styles of guitar have a place at Binford Luthiery. We make our instruments so that you can always make great music. Because we are only as good as the last guitar we built we make sure each one is a perfect masterpiece every time. 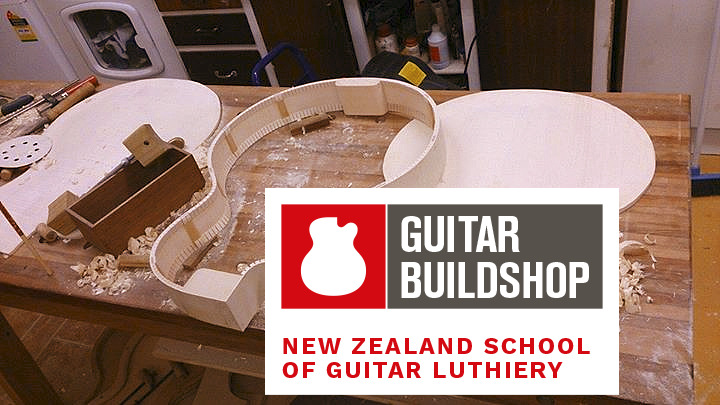 If you’ve always wanted to build your own guitar or experience luthiery firsthand then Guitar Buildshop is just for you. Be guided by Trevor's expert knowledge and advice and build your very own.